Battling pollution in the Philippines’ largest lake – The Society for the Conservation of Philippine Wetlands, Inc. The SCPW works with its partners to contribute to solving the pollution problem in Laguna de Bay. Its numerous projects in this regard have been both successful and effective in getting communities to understand and act on water pollution in the lake and their environment. 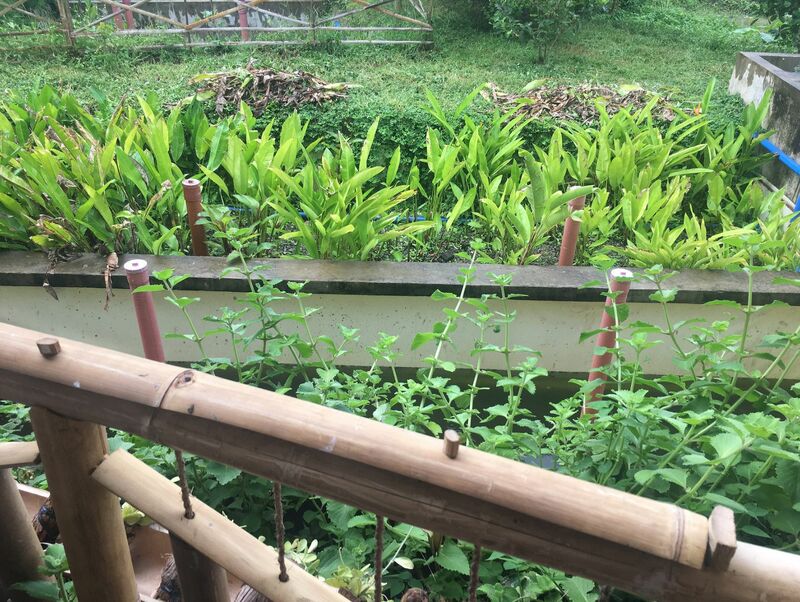 Many of these projects, such as Viaje Kalikasan, Youth Ecological Camps, Youth Congress, Living Lakes Conference, and Wetland Center Design Competitions, are about education – or what is called CEPA in wetlands parlance. CEPA is short for Communication, Education, Participation, and Awareness, which is both a programme of the Ramsar Convention and a tool for communicating the wise-use and conservation of wetlands. The tripartite partnership of the Conservation of Laguna de Bay’s Environment and Resources (CLEAR), which includes the SCPW, has conducted 16 ecological camps benefiting students from 100 high schools and 13 lakeside municipalities, where children learn to value Laguna de Bay. However, at least half a million of informal settlers around the lake discharge raw sewage into waters and need both education and infrastructure assistance. There are also other problems the lake faces such as nutrient loading, sewage and sediment, and curbing fish pens. 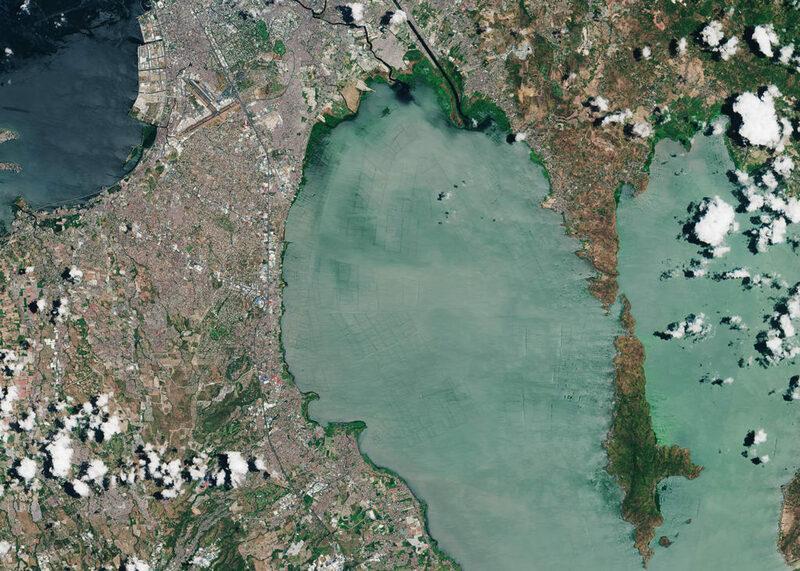 A UN Environment article, Battling pollution in the Philippines’ largest lake, touches on this theme in its story and mentions the work of the SCPW and CLEAR in that regard. The SCPW is proud of its commitment to helping contribute in the wise use and conservation of Laguna de Bay with its CLEAR partners the Laguna Lake Development Authority and Unilever Philippines.